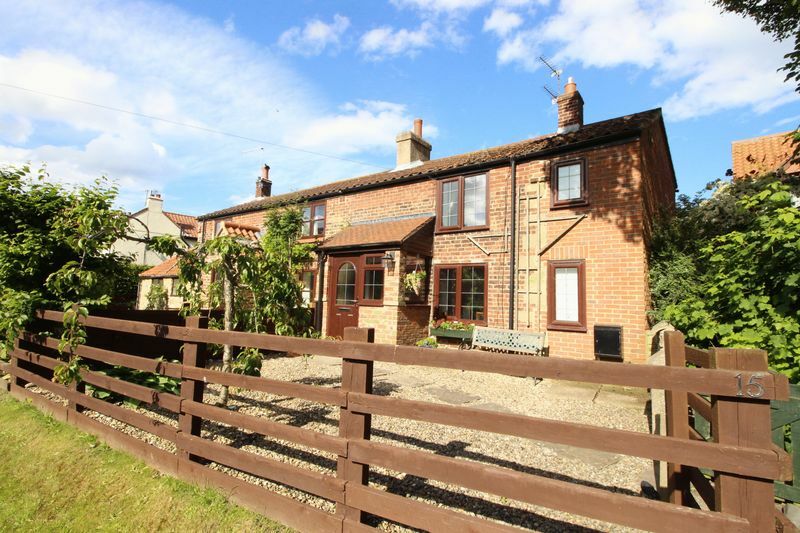 +++This IMMACULATE, CHARMING, SEMI DETACHED COTTAGE is well located within a popular secluded village nestled between Scarborough and Filey. 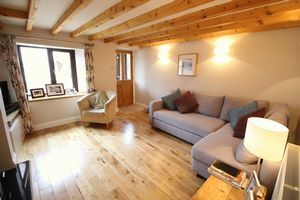 Packed with CHARACTERFUL FEATURES this THREE BEDROOM HOME has been tastefully presented throughout by the current vendors sympathetic to the age and character of the property+++ The accommodation itself briefly comprises of an entrance porch, lounge with 'Oak' wood flooring, exposed beams to ceiling and feature fireplace, doors to utility room and separate w/c and to the dining room with built in cupboard and stairs leading to the first floor landing. 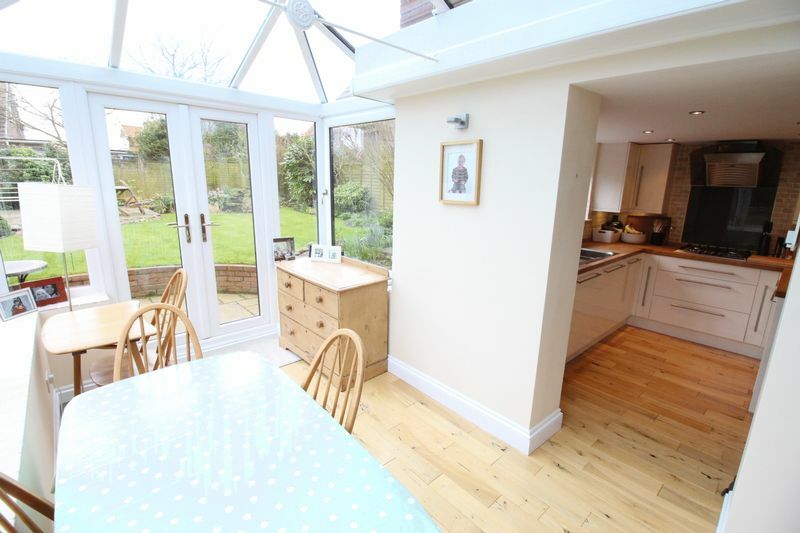 From the dining room is a door to the modern fitted kitchen which is open plan to the conservatory with further double doors leading out to the rear garden, ideal for entertaining. 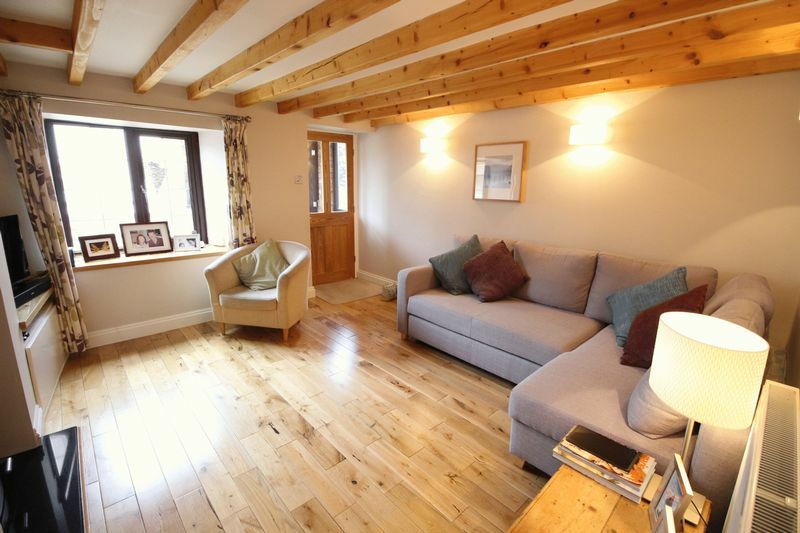 To the first floor a well lit landing has doors leading to a master bedroom with feature inglenook fireplace and two further bedrooms of equal proportions, ideal for those with two children. 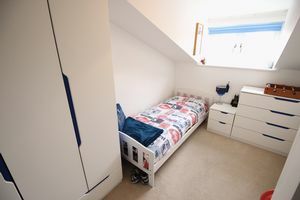 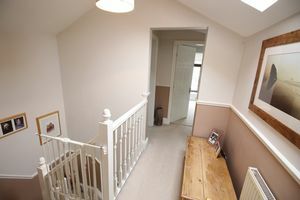 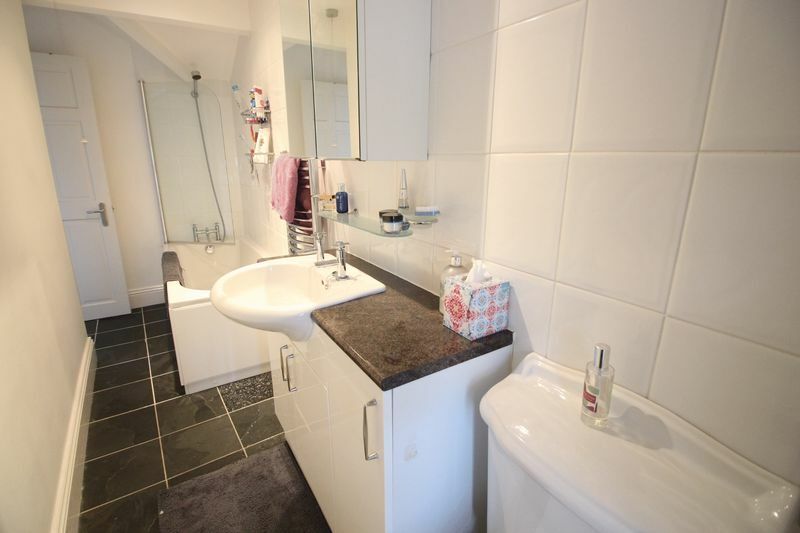 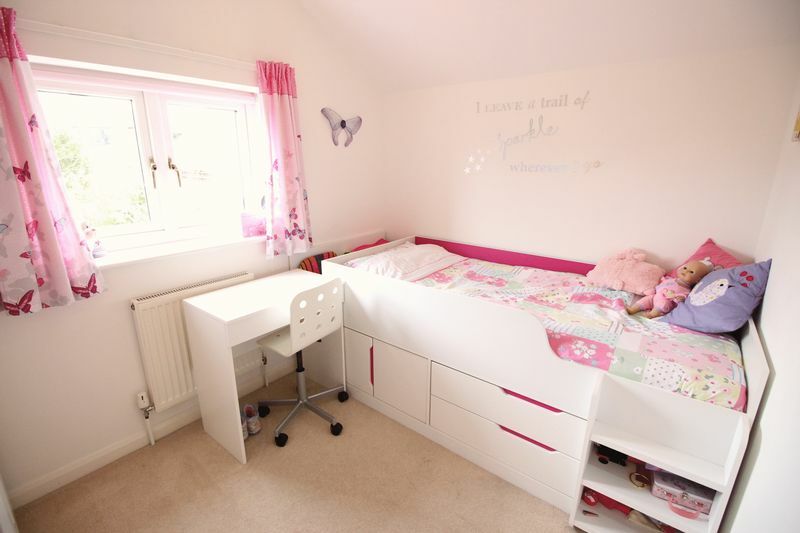 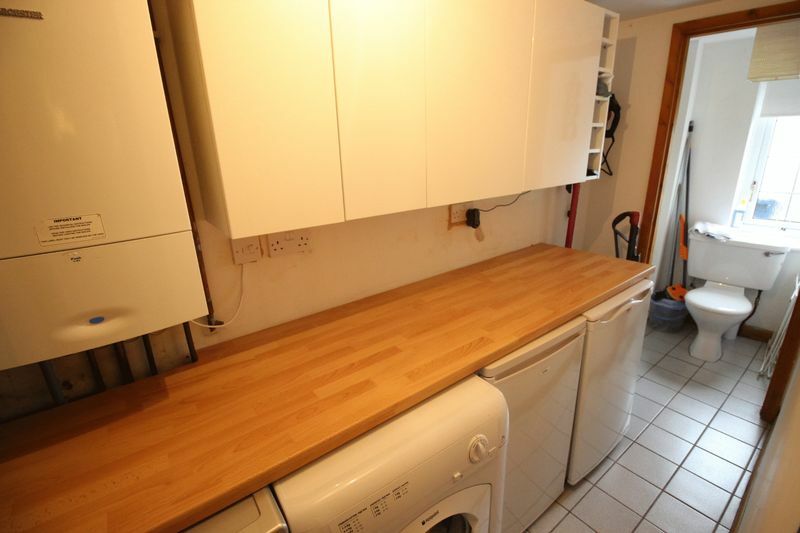 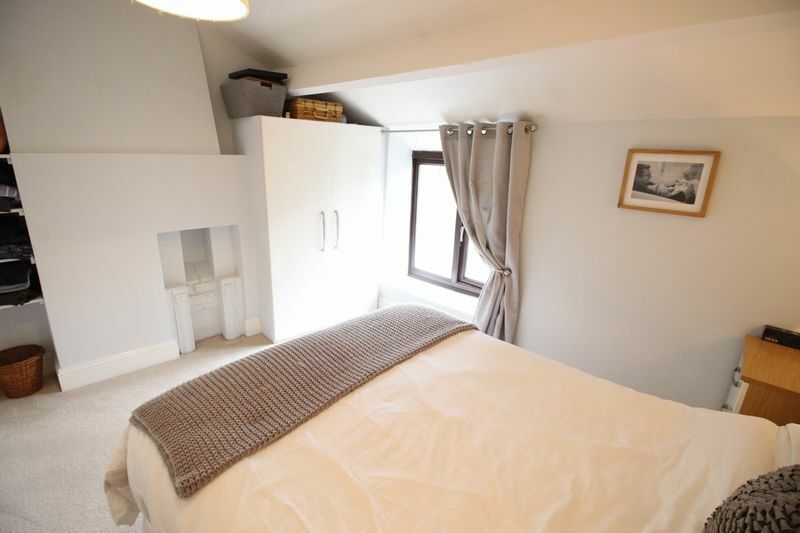 To the first floor is also a modern house bathroom with white three piece suite. 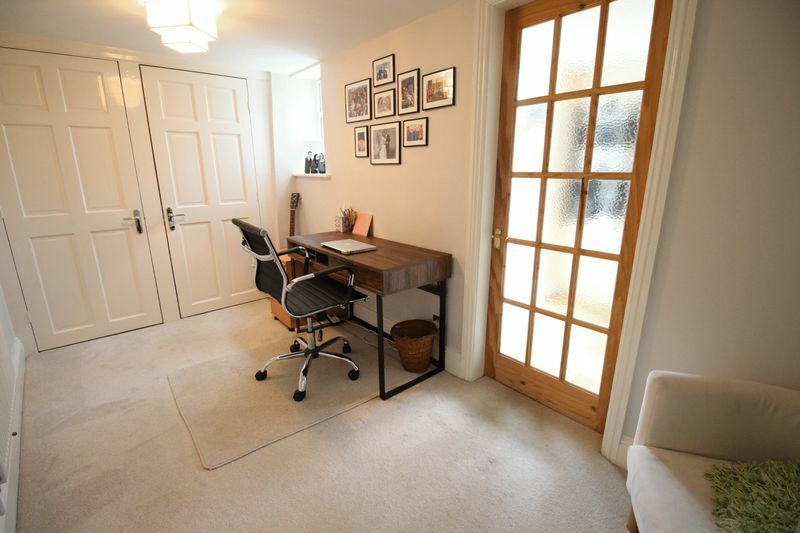 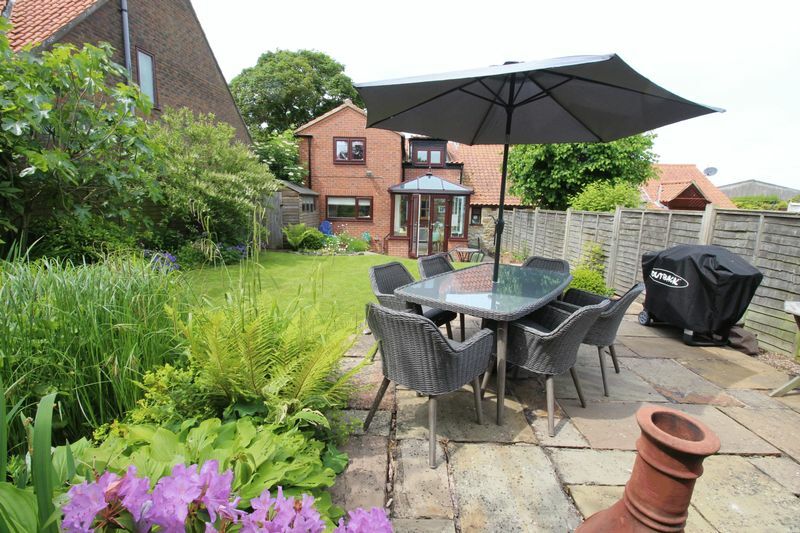 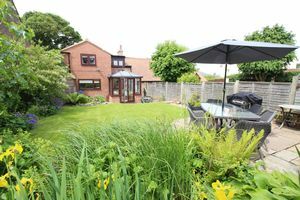 Outside the property benefits from a low maintenance gravelled front garden and then to the rear a feature, well presented enclosed lawned cottage garden with two paved patio areas. 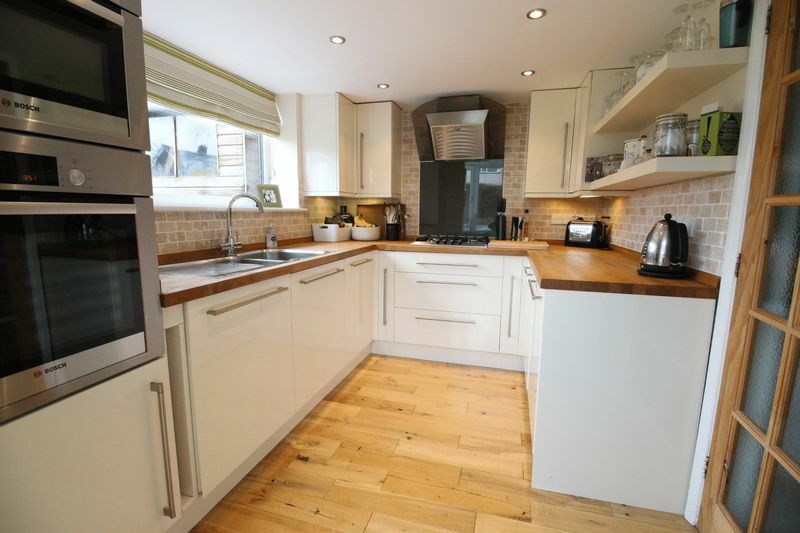 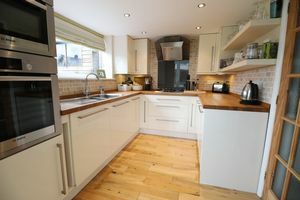 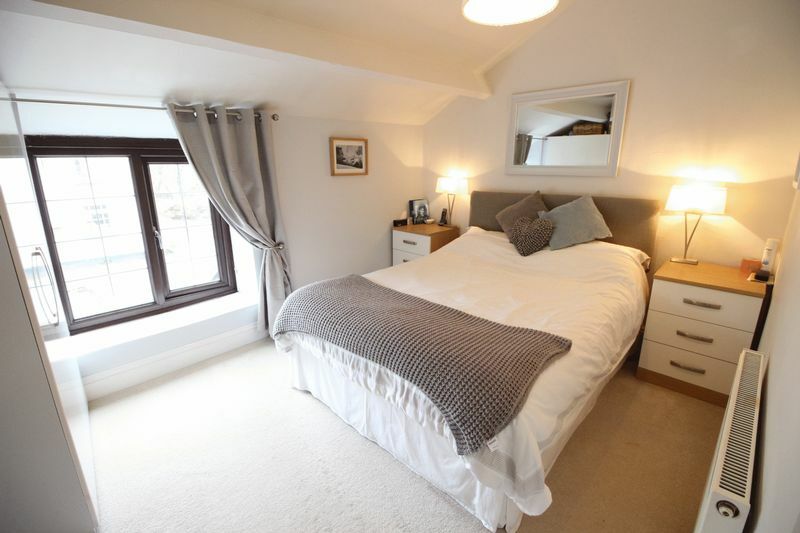 'In our opinion' the cottage is offered to the market in excellent order including a modern gas heating system, double glazing, modern kitchen and bathroom as well as a modern fitted kitchen and modern bathroom suite. The property is also well finished and presented throughout with fresh, neutral decor sympathetic to the age and character of the property. 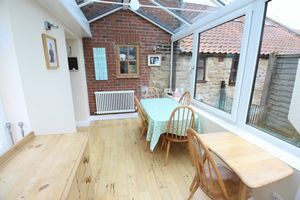 Being located within the popular secluded village of Lebberston the cottage provides excellent access to the nearby coastal towns of both Scarborough and Filey and could therefore be of interest to someone looking for a holiday home but could also work well for an individual, couple or small family as a permanent home. Internal viewing really cannot be recommended highly enough to fully appreciate the finish, character and setting on offer from this lovely character home. 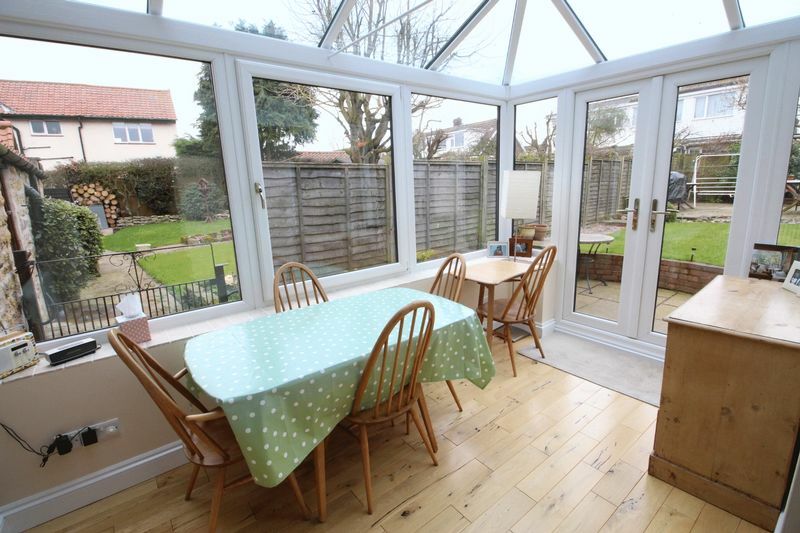 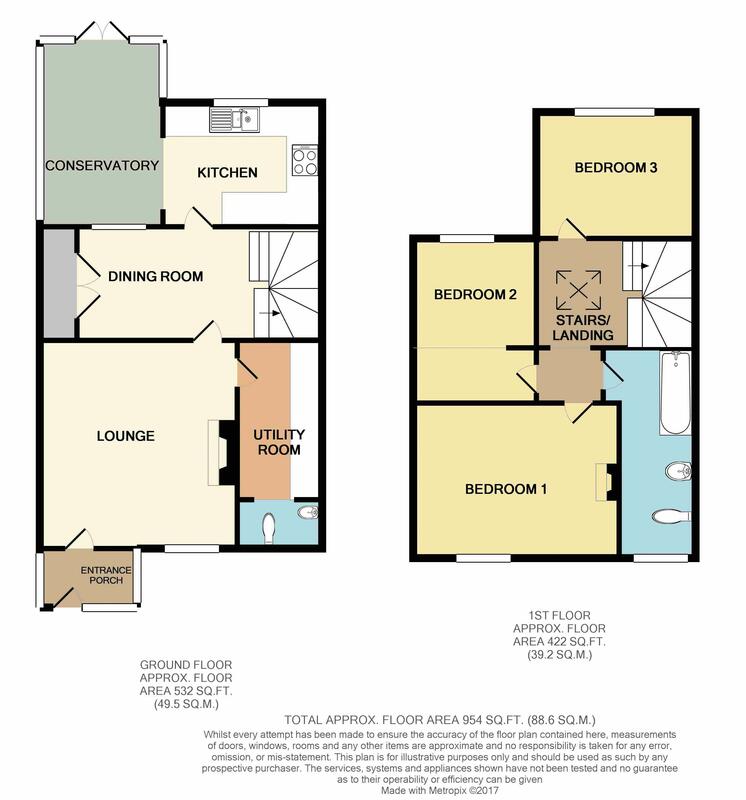 With double glazed double doors leading out into rear garden, ideal for entertaining. Fitted with a modern white three piece suite with shower over bath. 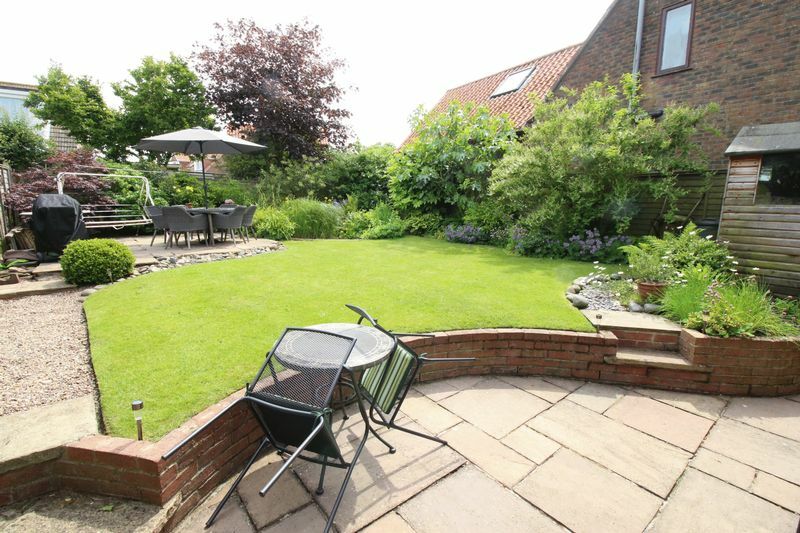 To the front of the property is a gravelled garden with fenced boundaries. 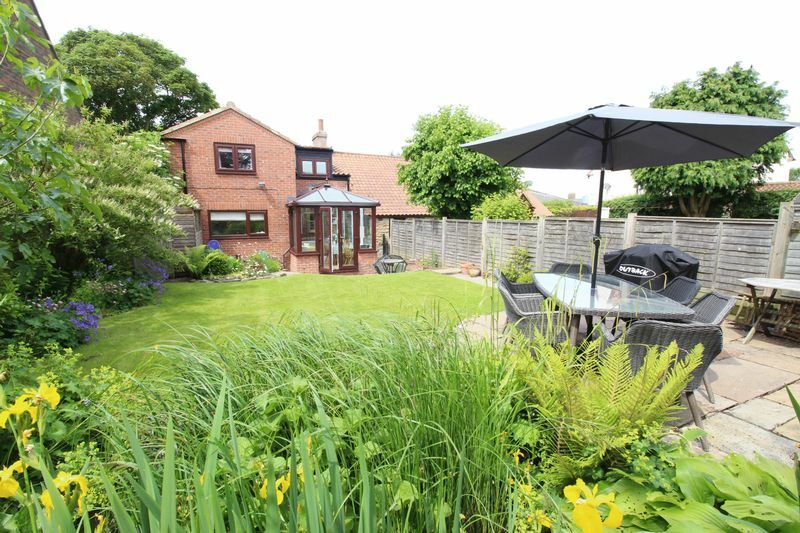 To the rear of the property is a well presented mature cottage garden which is laid mainly to lawn with two paved patio areas. The garden is enclosed with fenced and walled boundaries with mature planted flower, tree and shrub borders. All mains services are connected, however we advise all prospective purchasers are advised to make their own enquiries into these.